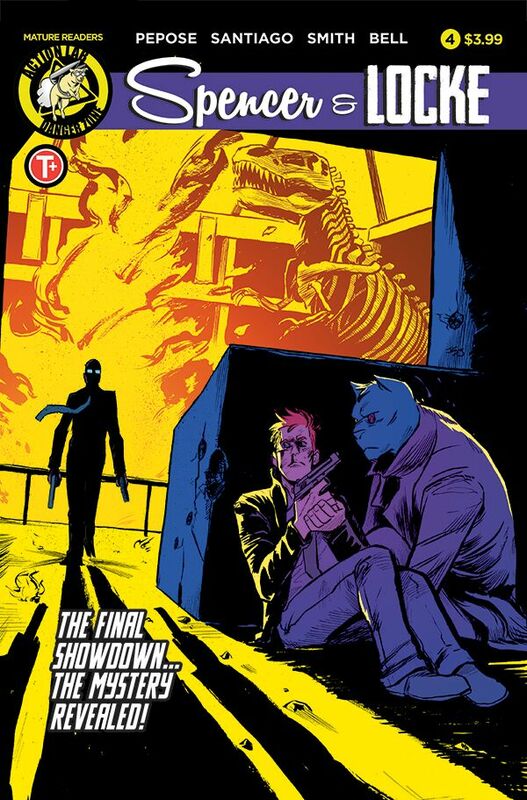 Spencer & Locke #4 - Advance Review - NewRetroWave - Stay Retro! | Live The 80's Dream! Spencer & Locke #4 comes out July 19th, 2017. Spencer & Locke #4 provides an emotional conclusion to the four-issue series and one thing is for certain — Augustus Locke will most definitely be harmed. 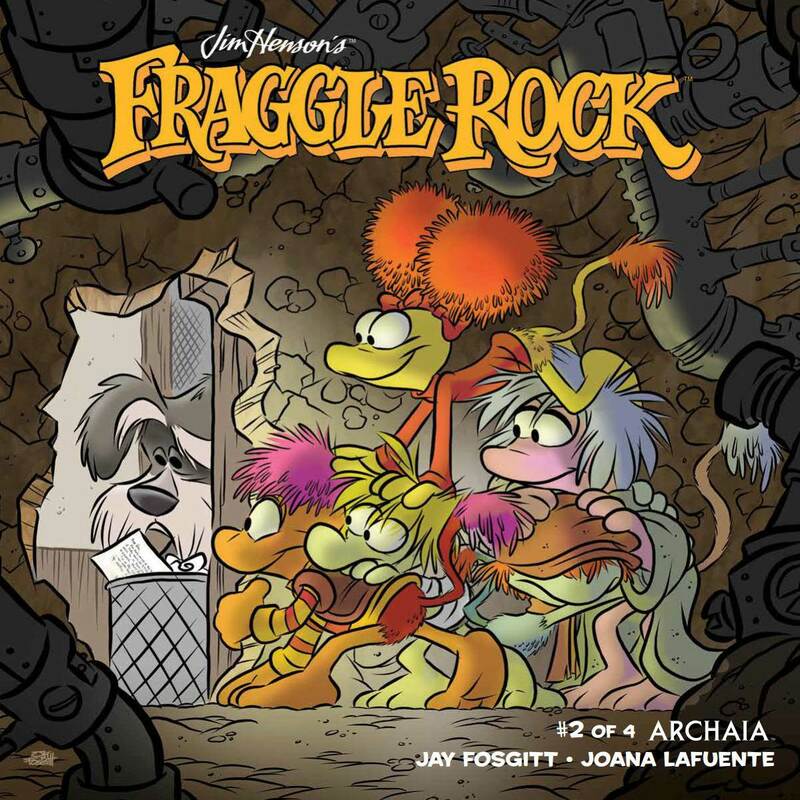 The David Pepose-written and Jorge Santiago Jr.-drawn series has been the most consistent comic of the year and is a shoe-in for top three comics of 2017. 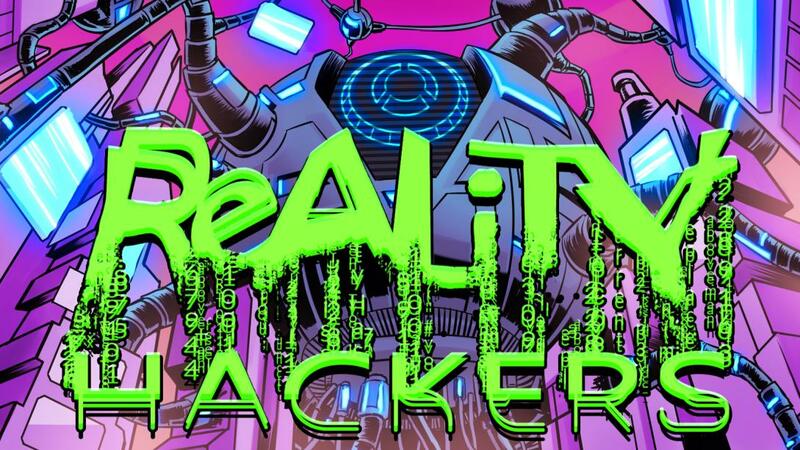 With this final issue, the team, along with colorist Jasen Smith, deliver a satisfying conclusion with a second act that’s among the best comic moments of the year. After the best Waterson-inspired cold open of the entire series, Locke and his anthropomorphized and by now largely explained panther Spencer pick up with their hunt for Locke’s father, Augustus Locke, in connection to the murder of Locke’s childhood sweetheart. 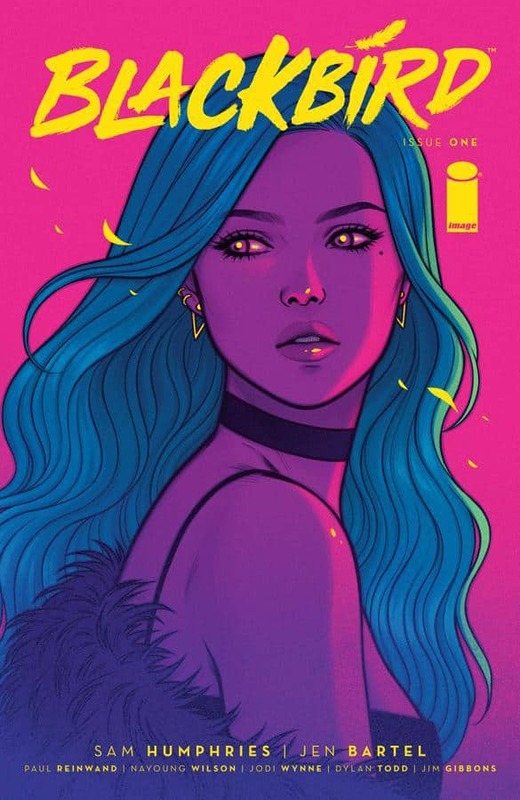 The scenes that occupy the first two thirds of the book, and especially the middle third, are the peak of a series that continues to surprise and impress, even when its fourth issue already has high expectations. Thematically and tonally this issue has a lot in common with arguably Cowboy Bebop’s best episode “Ballad of Fallen Angels”. Like that episode, this comic balances excitingly between moody noir and action that wouldn’t seem out of place in a John Wu film. Pepose’s weaving of narration with dialogue and action is nothing short of masterful throughout the comic, and Santiago Jr. and Smith’s art is at the best that it has been for the entire series. The best art comes in the form of a splash of a wounded Locke walking into what seems to be a suicide mission and an individual panel of Hero, Sophie Jenkins’ daughter, holding stuffed-animal Spencer in one hand, a gun in the other, with a calm look on her blood-splattered face. The panel, despite being devoid of Locke and of an anthropomorphized Spencer, is probably the single most indicative of the atmosphere that has permeated the series. Good comic series can be enjoyed on either an intellectual or an emotional level, with great comics being able to do both. It’s rare that a comic can do both so well and with such a laser-guided focus. The biggest drawback to this series has, from the onset, been the four-issue constraint. A lot of ground was covered in these four issues, and I don’t think readers are going to be ready to move on once they’ve finished this stellar conclusion.